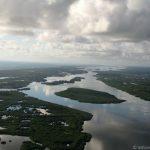 The Indian River Lagoon (IRL) is a unique, highly diverse, shallow-water estuary of national significance stretching along 40 percent of Florida’s east coast. 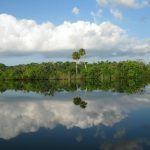 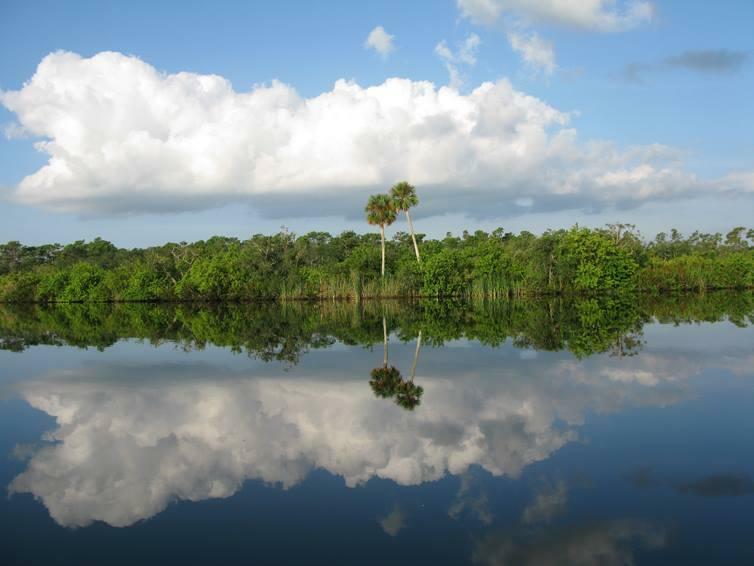 While the IRL’s environmental importance is clear, the lagoon is also an economic engine, generating more than $7.6 billion per year to the state of Florida. 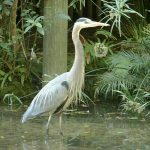 Urbanization, excessive freshwater releases, contaminant loading, degradation of water quality, loss of habitat such as seagrasses and mangroves, decline of fisheries, and emerging diseases in marine mammals have all affected the health of the IRL. 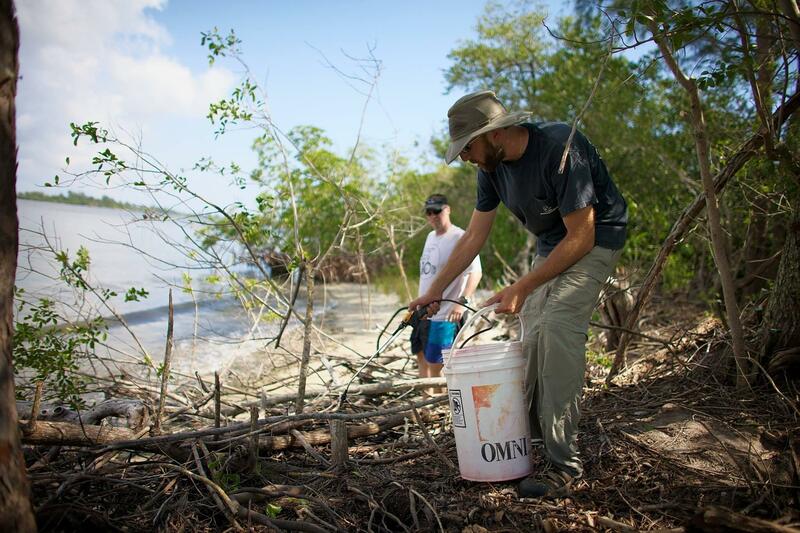 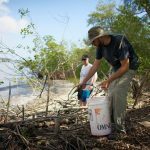 These challenges affect not only our lagoon, but also estuaries and coastal waters throughout the world. 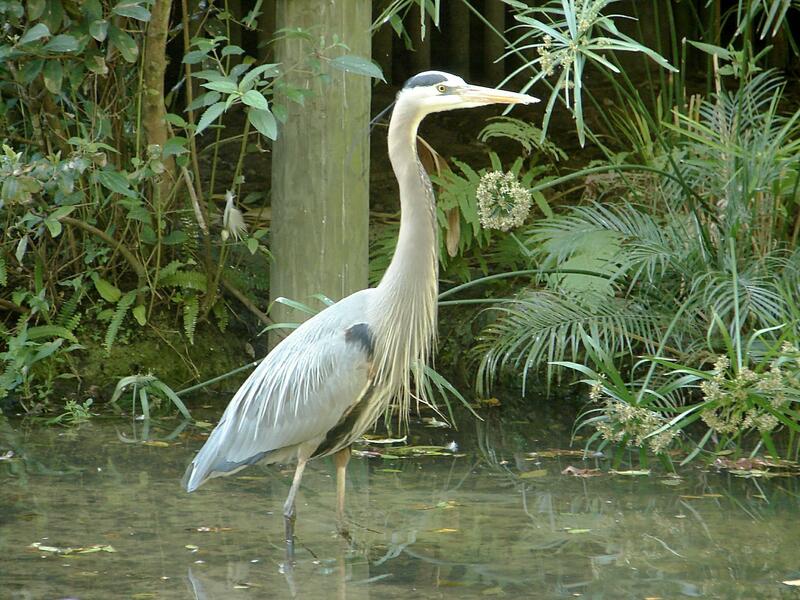 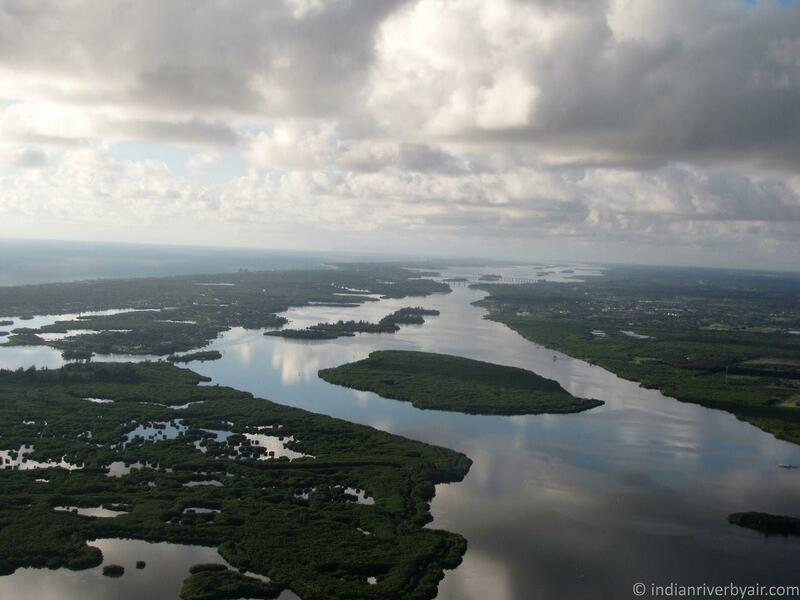 Click here to learn more and visit the Indian River Lagoon Symposium website.